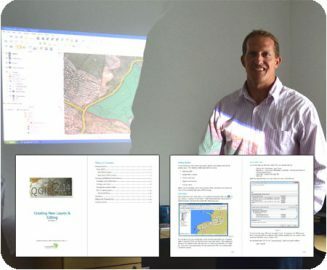 Spatial Modelling Solutions or SMS is a small South African GIS firm based in Cape Town. Since 2008 SMS has been providing GIS services to a wide range of clients in the private and public sectors. 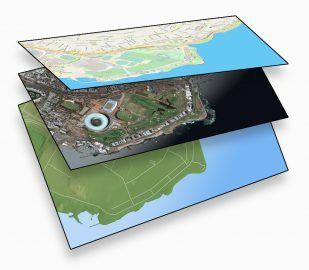 The core GIS services offered by Spatial Modelling Solutions are GIS support, GIS training, mapping, 3D analysis, 3D modelling and WordPress webdesign. Our clients are from a variety of sectors including fields in Engineering, Conservation, the Environment, Agriculture, Hydrology, Geology, Town Planning, Tourism, Law and Property Development. 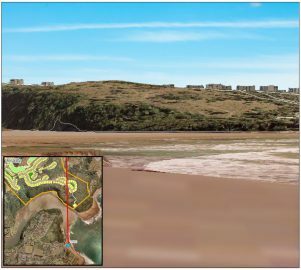 Although providing GIS support is a primary goal, Spatial Modelling Solutions also aim to empower organizations by assisting them in implement their own GIS. We are committed to providing long term GIS solutions through training and support.